Photographer Steve Schapiro came upon one of Baldwin's essays in 1962 through a New Yorker article. The essay eventually became a part of Baldwin's book, "The Fire Next Time." 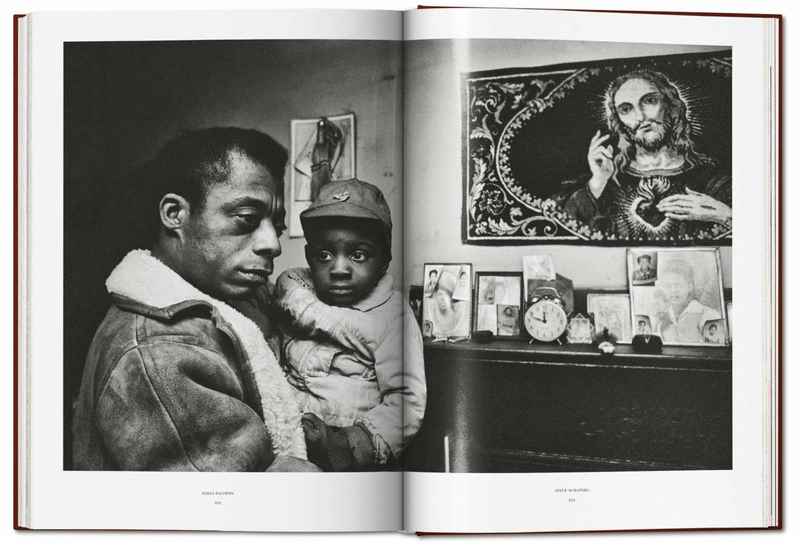 "I read it and was very moved by it, and I asked Life magazine where I had just started doing freelance work if I could do a photo essay on Baldwin. They agreed and he agreed, and for then next month in January in 1963 we traveled throughout the South," Schapiro said. 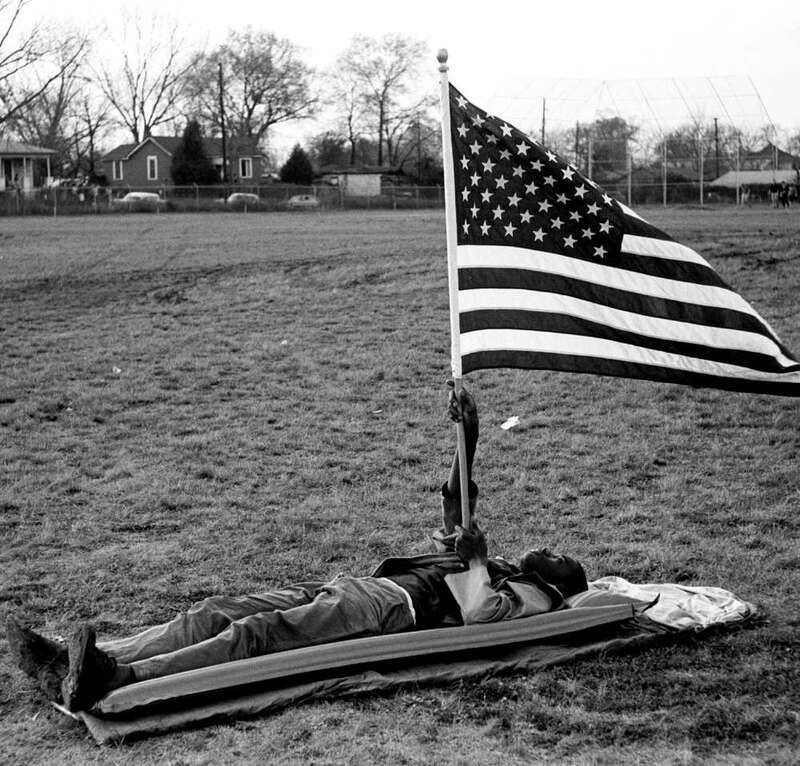 Schapiro's photographs are featured in a collector's edition of "The Fire Next Time."